Are you looking for a strong, robust & reliable sewing machine? Then the new SINGER 1139D would be the perfect choice. It offers all the convenience and a lot of features that will make your sewing more fun and creative. You can choose from 84 different stitches, including a large variety of decorative stitches. Threading the needle is so easy with the automatic needle threader, and the DFT feed system guarantees even fabric feed from both the top and bottom. 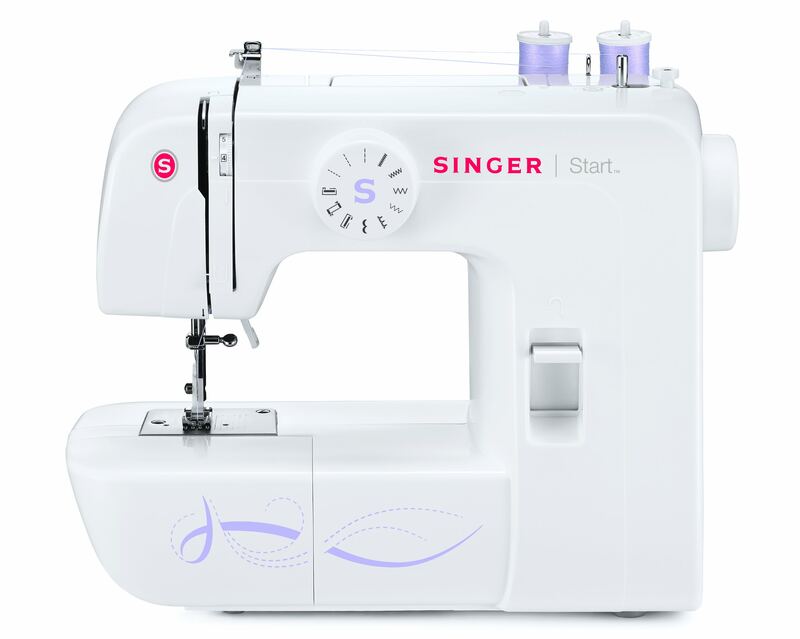 The SINGER® STARTTM 1306 is a lightweight, compact but sturdy machine. It’s ideal for sewing beginners working on light projects. It comes with the key features that make sewing easy & enjoyable. 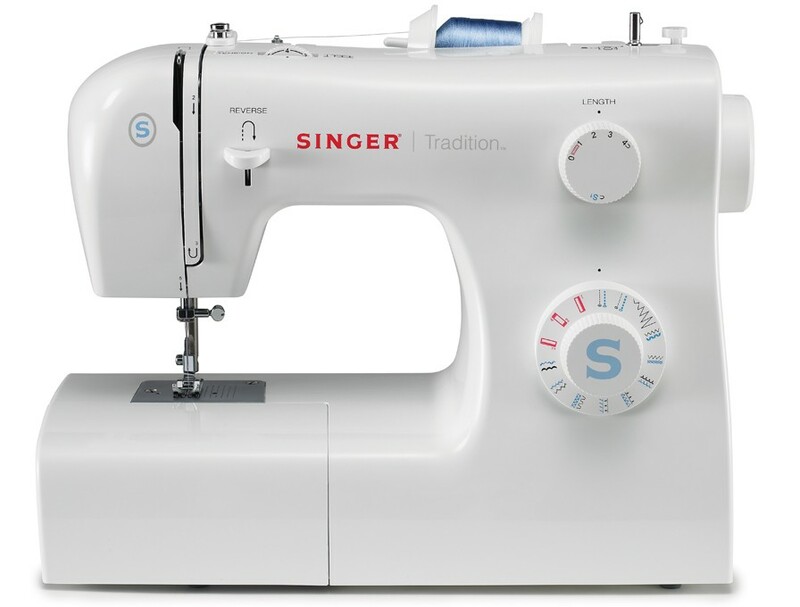 The Singer 1306 is one of the most affordable sewing machine in the market today. 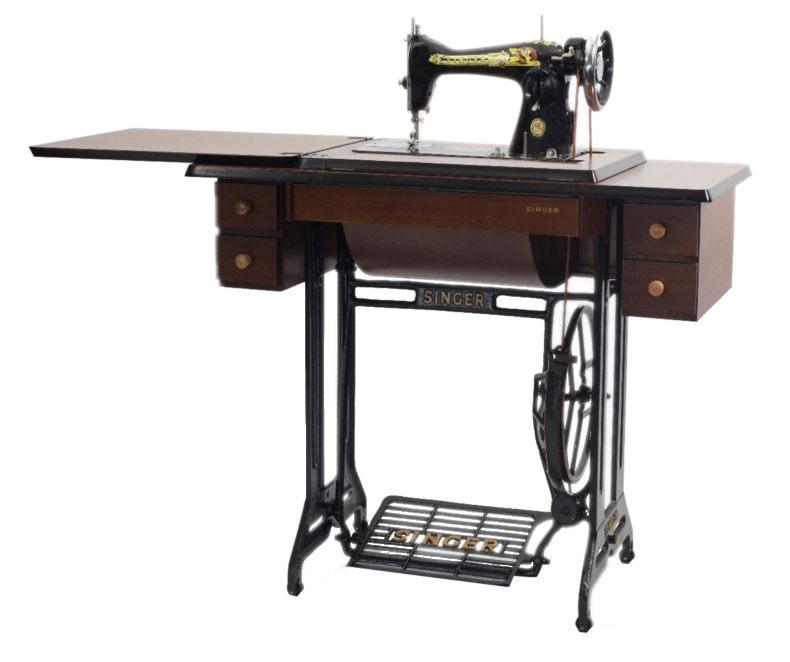 If you are just learning to sew, the Singer Tradition 2259 could be a good choice for your first sewing machine! 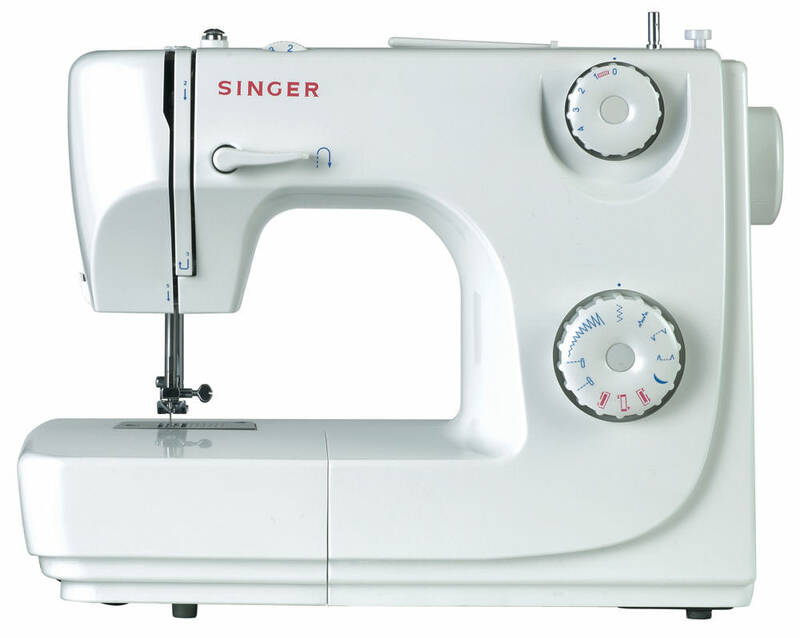 Like most of Singer Sewing Machines, the 2259 is extremely Easy to Operate. It features 19 stitch designs which are more than enough to perform from basic to more advanced sewing projects. It has variable stitch length, easy stitch selection as well as a 4-step automatic buttonhole and a lot more. Thanks to it’s simple mechanical features that make your sewing Simple and Easy!! We are pleased to introduce our Newest Eye-Catching Edition of SINGER Simple Sewing Machine! 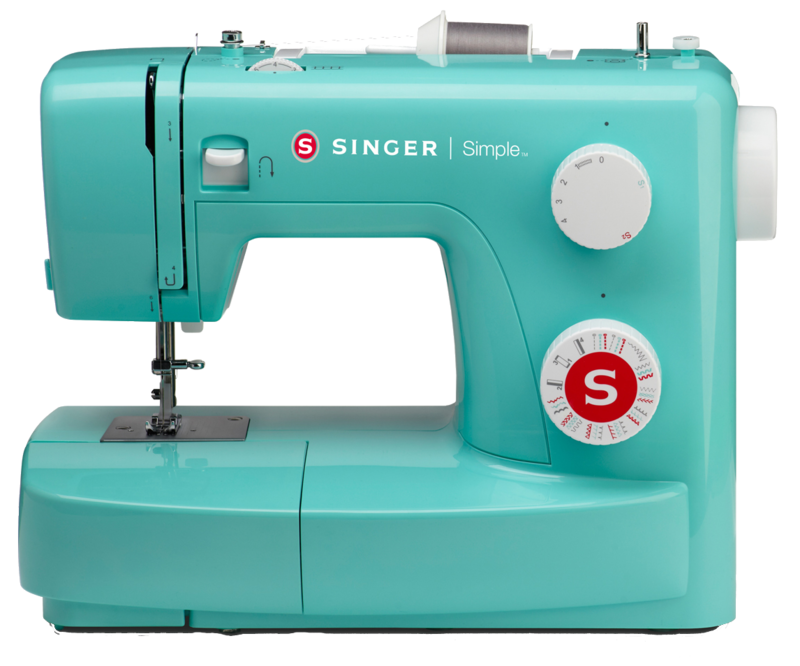 The SINGER® Simple TM comes in 3 beautiful and bright colors; Green, Yellow and Red. It has all the features & functions that a beginner needs to start out with.The SIMPLE Colored Machine is a great starter model at affordable price for the young enthusiast. Craft New Creation using The SINGER® FASHION MATE 3342! 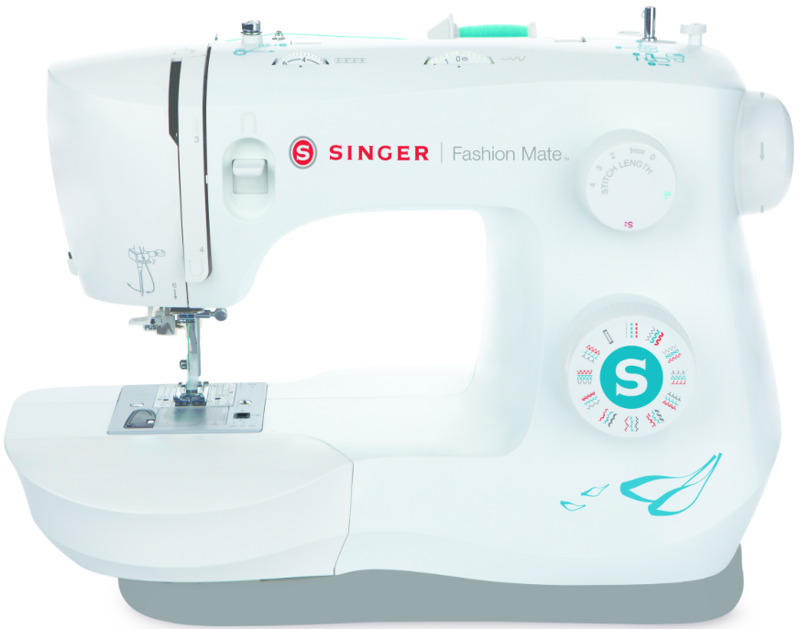 Learning to sew is Fun & Easy with The SINGER® Fashion Mate 3342. This Stylish & Exclusive Design machine is packed with easy to use features that will inspire you to create new creations. 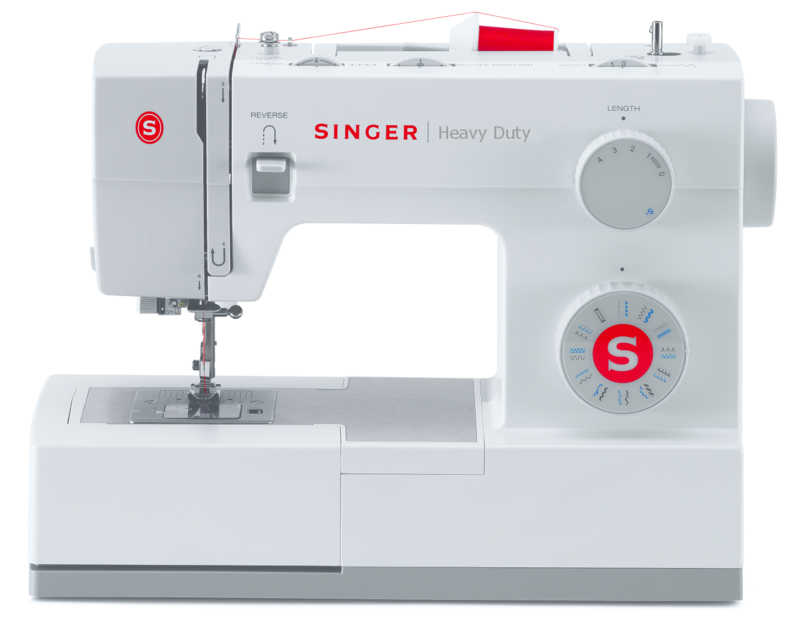 The SINGER® Heavy Duty 4432 sewing machine is a true workhorse that offers high performance and durability. With a heavy-duty metal interior frame, stainless steel bedplate, extra-high sewing speed and powerful motor, this model can sew through different sort of fabrics from light to light-heavy material. 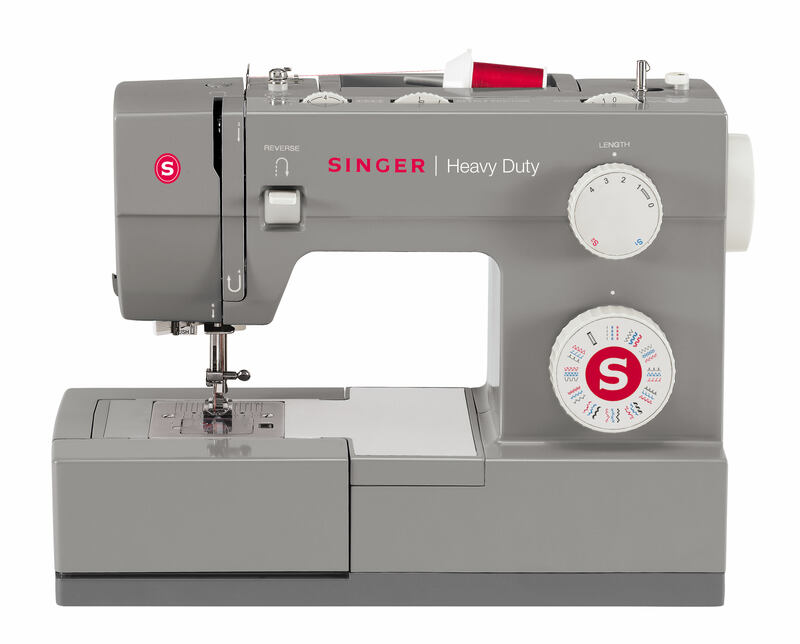 This SINGER® HEAVY DUTY sewing machine is a true workhorse. Equipped with 23 stitch patterns including basic, stretch, decorative and a buttonhole function. This machine is perfect for lots of sewing projects. The powerful motor, extra high sewing speed, heavy duty interior metal frame & stainless steel bedplate allow the machine sew through the light-heavy fabrics with ease. Remarkable Sewing Comfort to Fit Everybody’s Budget! The 8280 is a Simple & Easy to Operate machine that works well for beginners. If you need a machine for simple sewing projects, this machine is designed for you. Equipped with 8 built-in stitches, the machine has options for basic sewing and decorative projects. presser foot pressure to ensure the best possible sewing results at all times.